I’ve always enjoyed strategy games. Four X games (expand, explore, exploit, exterminate) can come in many flavours, ranging from fantasy settings (Warcraft) to historical games (Total War) and settings based on established genres (Star Wars: Empire at War and Star Trek: Birth of the Federation). One of my favourite all-time strategy games is Master of Orion II. 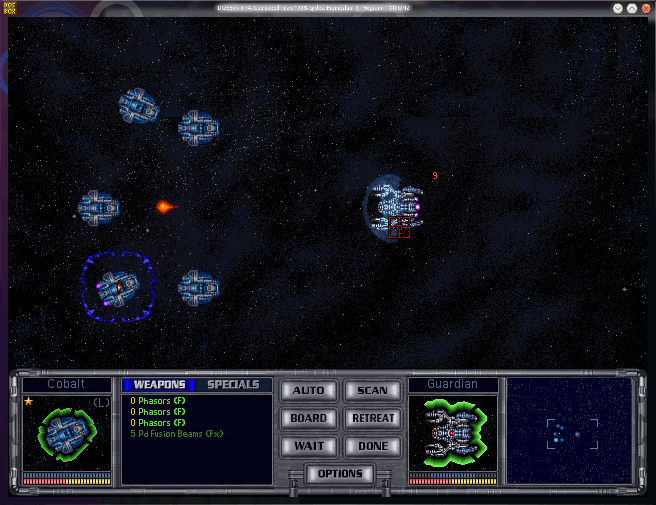 The original Master of Orion game was a pretty solid, enjoyable one in itself. Master of Orion III was something of a convoluted mess, with a messy interface system that I didn’t like. 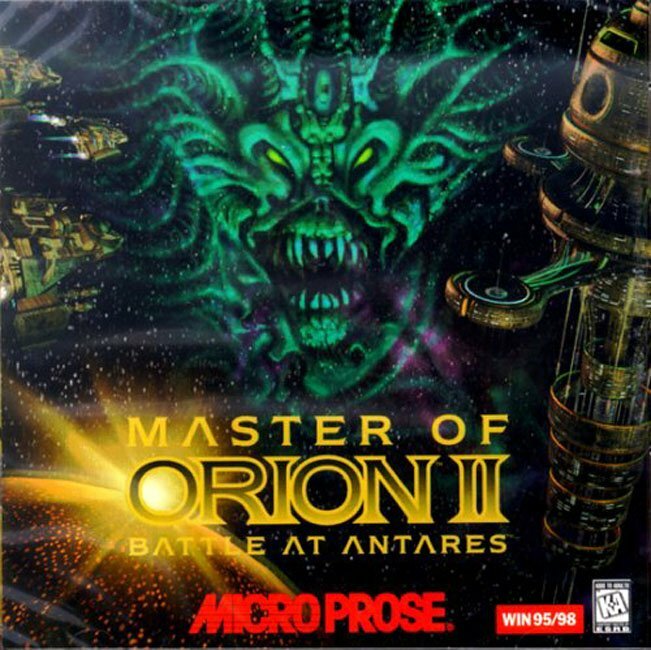 Master of Orion II was, to me, the best of the bunch, with a simple style, lots to do, and as much macro or micro-management as you wanted. With a considerable technology tree to research and up to seven AI-controlled factions to face off against, in galaxies of various sizes and various resource levels, you could customise the game to a great degree before even starting. You would then enter into a turn-based game, where you could check out your colonies, assign colonists to one of three main areas (research, production and farming), and set up build queues. As you carried out research and met alien races, you would unlock (through research, trade and espionage) new technologies and therefore new buildings. You would also develop new technologies for your ships, and you could design your ships quite extensively. I would argue it’s pretty vital to get scouts out early on, finding planets worth colonising and getting colony ships to them quickly. Prime real estate can be hard to come by in MOO2! The game is easy to get into and it’s surprising how quickly you can lose yourself in it. I could honestly play this for hours at a time!